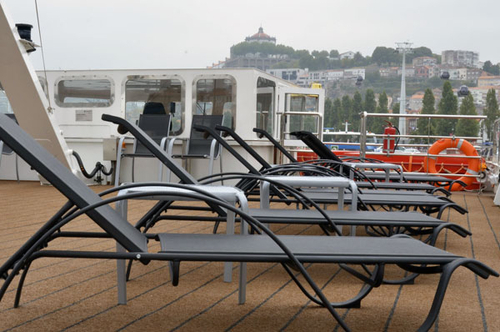 Sleek and stylish, Viking Douro is the newest and one of the most innovative ships sailing the Douro River. 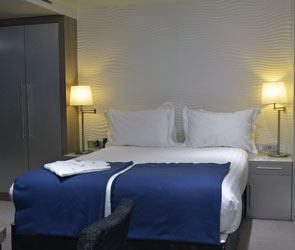 Built in 2011, the ship accommodates 124 guests in 62 staterooms—three junior suites and 59 French balcony. This floating hotel offers a river view from every stateroom and all public areas, including the panoramic sun deck complete with pool and jacuzzi. Stateroom size: 161 sq. 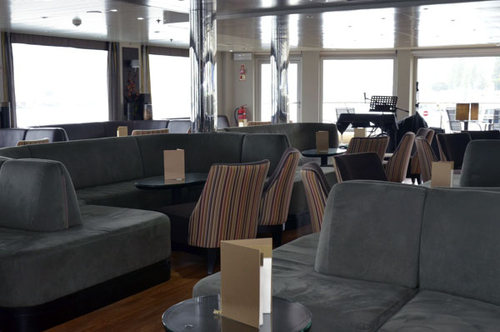 ft. All staterooms are outside with river view. 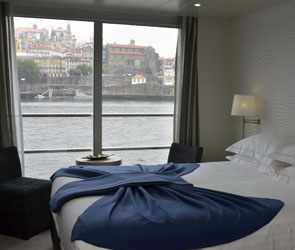 All staterooms have hotel-style beds with optional twin-bed configuration & a French balcony. Private bathroom & shower; premium bath products; bathrobe & slippers upon request. Flat-panel satellite TV. Telephone, safe, hair dryer & air conditioning with individual climate control. Stateroom size: 237 sq. ft. All staterooms are outside with river view. 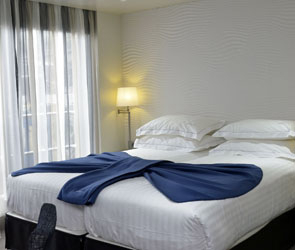 All staterooms have hotel-style beds with optional twin-bed configuration & a French balcony. Private bathroom & shower; premium bath products; bathrobe & slippers upon request. Flat-panel satellite TV. Telephone, safe, hair dryer & air conditioning with individual climate control. Stateroom size: 226 sq. ft. All staterooms are outside with river view. 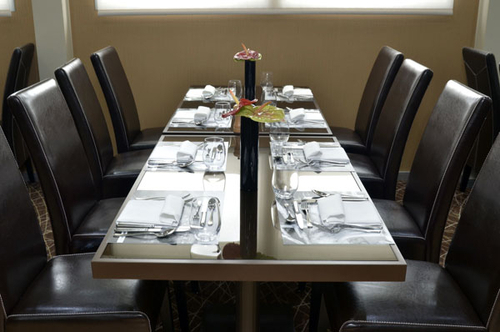 All staterooms have hotel-style beds with optional twin-bed configuration & a French balcony. Private bathroom & shower; premium bath products; bathrobe & slippers upon request. Flat-panel satellite TV. Telephone, safe, hair dryer & air conditioning with individual climate control.